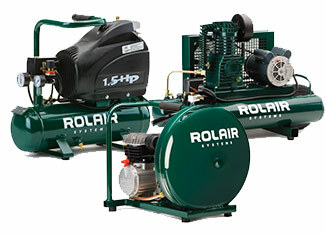 Rolair, established in 1959, is boastful of its repertoire of the ‘compressor-only’ manufacturer and takes pride in not losing the focus by indulging in the manufacturing of other types of tools. One must admit – results are there. With the advent of many industry first technologies and products, purity of craftsmanship and consistent innovation, Rolair always gives the feeling of being on top of the game. Whatever brand you use, there comes a time when it loses its shine or gets damaged or broken. 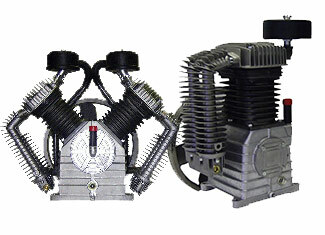 Most of the times internal parts are specially engineered and aren’t available in regular shops. That’s where services of toolpartsPro come into play as we offer genuine Rolair tool parts that easily fix your broken tool. Get your Rolair replacement parts at decent prices and make the most of our technical assistance and customer care along the way. Searching the part has never been easier as you only need to enter the model number of the tool or part number and you’re good to go. For more info, please call us now at 888 982 6540 (toll free).